In the recent years the number of graduates has increased dramatically, and taking into consideration the level of candidates that are competing for getting a job, it is obvious that finding the right career path is a high priority for most graduates. 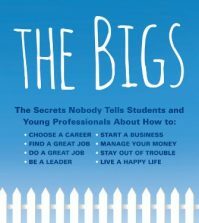 With thousand freshly graduated people and couple thousands that are already looking for a job, what can a young specialist do in order to stand out of the crowd and get the job of his or her dream? Do your homework. Of course, as a graduate you are used to using websites, but in terms of job search web surfing is a bit different. 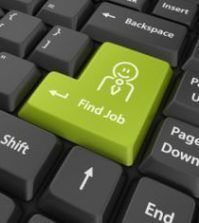 Use your searching skills to review the job offers and options available on the Internet, and in other resources, and be aware of the situation that is now on the job search market, so that you know what you can hope for. Addressing recruiting agencies and switching them into your job search is a good decision, but you shouldn’t stop there and sit waiting for opportunities to fall on your lap. Be active and look through the websites of the companies you are interested in, and send them your current resume, even if they don’t have any vacancies for the moment. Make sure you change your resume so that it fits into the needs of each company – this will not only help you find a job, but also show your care to details. Sometimes you don’t have to know everything, but you have to understand the basic notions. 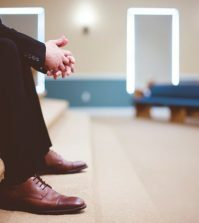 Look around to see if you can find a person who works in the company you want to be employed by – this may become your path inside the company, that is why make sure you use every chance you have, this can be a friend of your friend, or relative, or any other person you or your close people are familiar with. Personal testimonials will help you get into the desired working place a lot easier. Even though virtually all the graduates want to work in big companies, believing that it will help wind up their career, but in reality this is not always conceivable. Try targeting smaller businesses instead, as there are a lot more opportunities, and such companies often make their decisions faster, so don’t exclude these from your search. Make sure you control every step of your search at every point of time, as every minute spent on the thorough navigation of at least one interview brings you a step closer to the work of your dreams, so be attentive and focused at it. Make the use of 100% resources you have around you, and have several options to choose from.